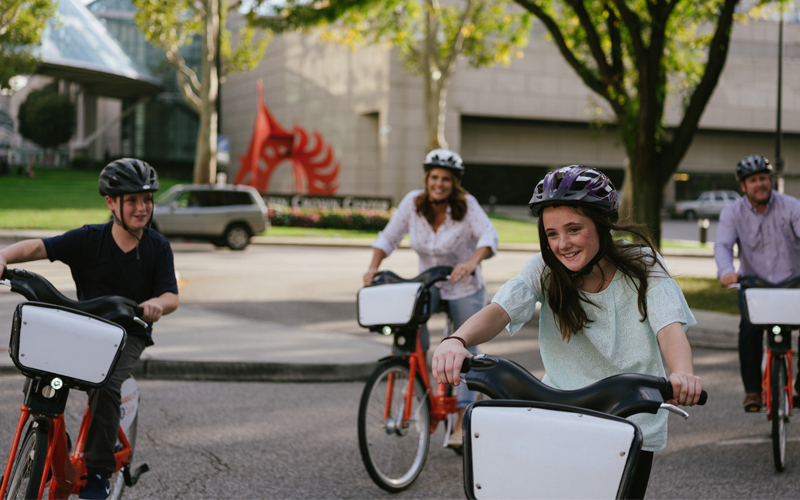 Explore and eat, shop and stay in Crown Center, a complete entertainment destination with something for everyone. 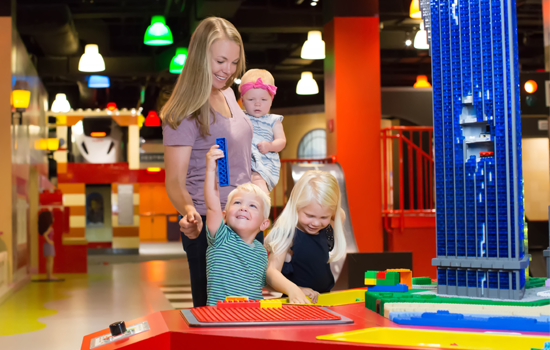 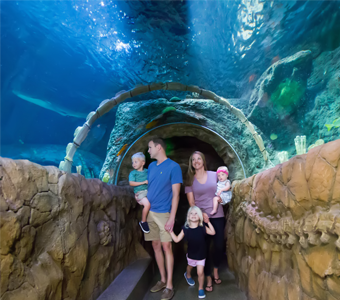 Families can explore their imaginations in this interactive paradise, where building masterpieces at LEGOLAND Discovery Center, witnessing schools of fish float by at Sea Life Aquarium and creating miniature artworks at Hallmark’s Kaleidoscope are anything but ordinary. 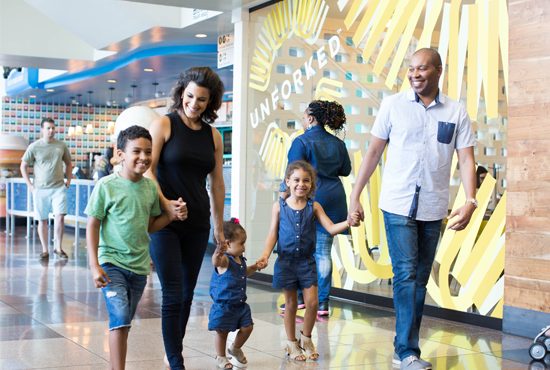 This all-in-one hub features shopping stunner Halls Kansas City, plus countless locally owned specialty shops perfect for finding truly unique goods and products. 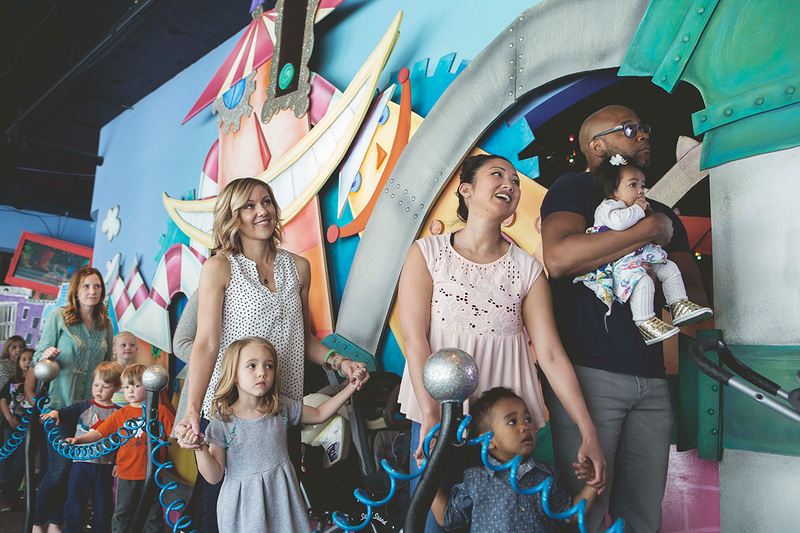 Stay at top-notch lodging at the Sheraton Kansas City Hotel at Crown Center and The Westin Kansas City at Crown Center with easy access to the KC Streetcar—plus plenty of entertainment for a fun-filled stay. 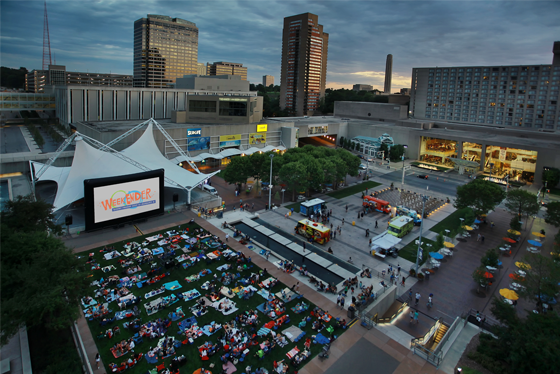 Summertime means outdoor movies and music with the WeekEnder series while annual festivals like Kansas City Irish Fest (Aug. 31-Sept. 2), Hallmark Art Festival (Sept. 14) and KC Oktoberfest (Oct. 4-5) are seasonal highlights.